I don’t know about you, but I couldn’t be happier with the amount of fresh produce making its way onto my plate lately. The cold winter of the Northeast made way for a shaky spring, but now we’re reaping the benefits. Just as summer is approaching, we’re seeing an array of vegetables from every lettuce you could imagine to an assortment of radishes, peas, and cauliflower. If you’re lucky enough to have your own garden, you know all about the radishes and lettuces. I’m having lots of fun eating my radishes raw, cooking them with some butter, and adding them to pretty much every salad, sandwich, and taco I’ve made in the past few weeks. From Easter Egg radishes to Cherry Belles and even French Breakfast, I can’t get enough of them. Oh, and don’t even think about throwing away those radish tops – they’re delicious thrown in salads! 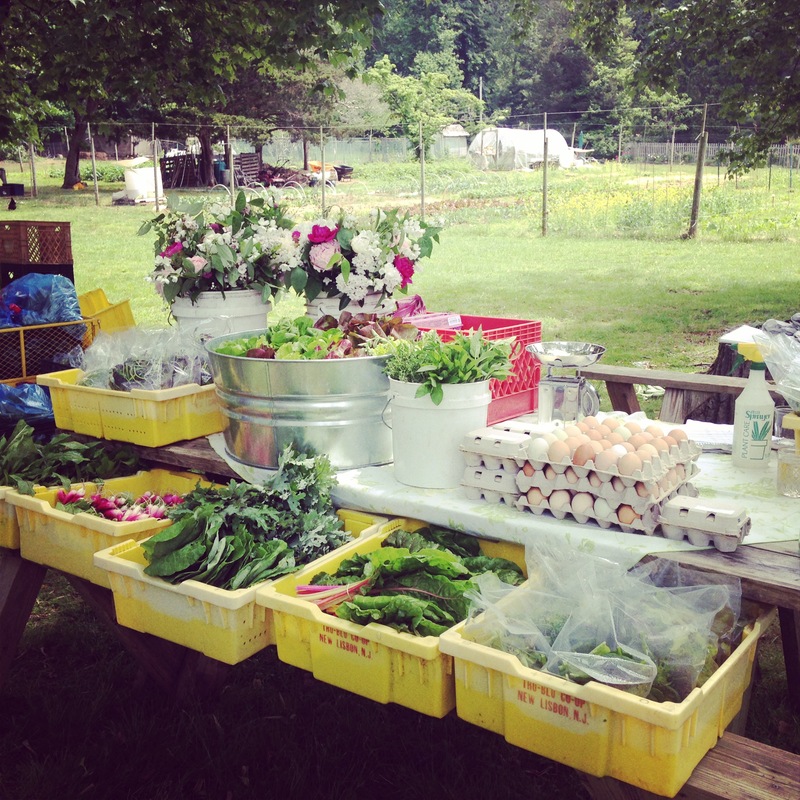 Eating locally and in season guarantees the best tasting produce. It’s also what our body naturally craves – right now. 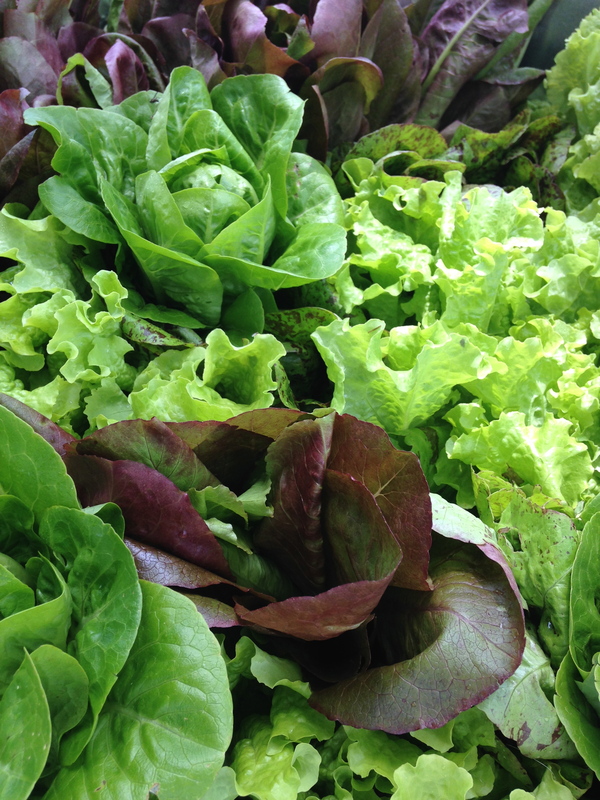 There’s a reason that lettuce grows right before the hot days of summer hit – we need to freshen and lighten up after all that hibernating we’ve been doing all winter! Listen to what your body is craving and enjoy the vegetables of the season. Spring weather offers so many great healing and detoxifying foods for your liver and blood including garlic, onion, and dandelion greens. It’s the perfect way to rejuvenate your body for the hot months ahead. Now that you know how good it is for you, it’s time to make your way to the local farmer’s market. Shopping at the farmer’s market will introduce you to the taste of food – the real taste of food. You’ll be eating food that was picked literally yesterday (or maybe the day before), which when compared to supermarkets that offer food that was picked a week or more ago, way before it was ripe, is a tremendous taste improvement. When you’re there, be sure to ask the farmer about their practices. Many small farmers may use organic practices, but are unable to afford the certification by the USDA. You can also give yourself a pat on the back for being environmentally conscious when you purchase the spring kale from your local organic farmer rather than the kale at the supermarket that was grown across the country. Now that you’re salivating, here’s a list of produce that’s in season in Zone 7 (aka New Jersey). Head out to your local farmer’s market and enjoy the produce! Not sure where your local farmer’s market is? Check out Local Harvest where you can enter your zip code and be directed to your nearest farmer for produce, eggs, milk, and meat.